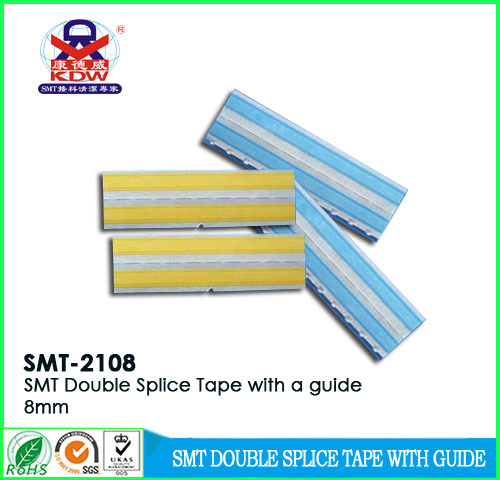 SMT-2108 SMT Double Splice Tape with guide is made from two imported high adhesive tape. The material in this double splicing tape with guide makes the adhesion of both side more extensive. Double Splice Tape for SMT with no auxiliary tools required. A product of KDW. 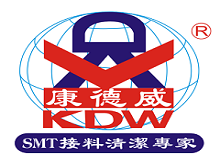 KDW is one of China's top manufacturer for SMT splice products. Looking for ideal Double Splice Tape with Guide Manufacturer & supplier ? We have a wide selection at great prices to help you get creative. All the Double Splicing Tape with Guide are quality guaranteed. We are China Origin Factory of Special Double Splice Tape. If you have any question, please feel free to contact us.